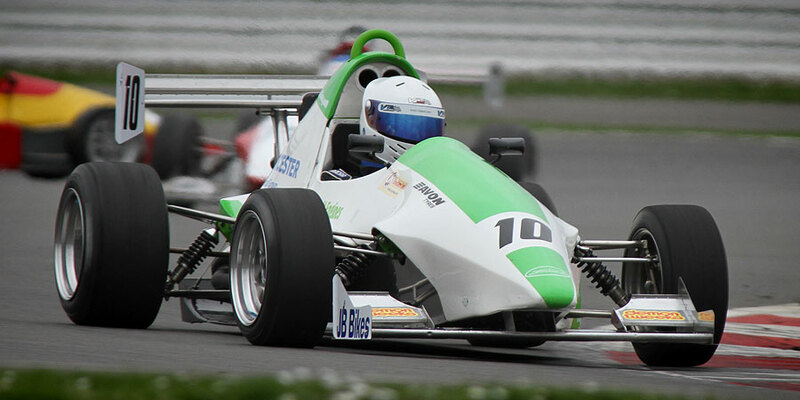 Since its inception in 1996, F1000, formerly the Formula Jedi Championship has provided exciting, cost effective racing and has established itself as the premier bike-engined single-seater category in the UK. Ideal for the novice or serious club racer, F1000 also offers a proven and more affordable route onto the single-seater ladder from karting. 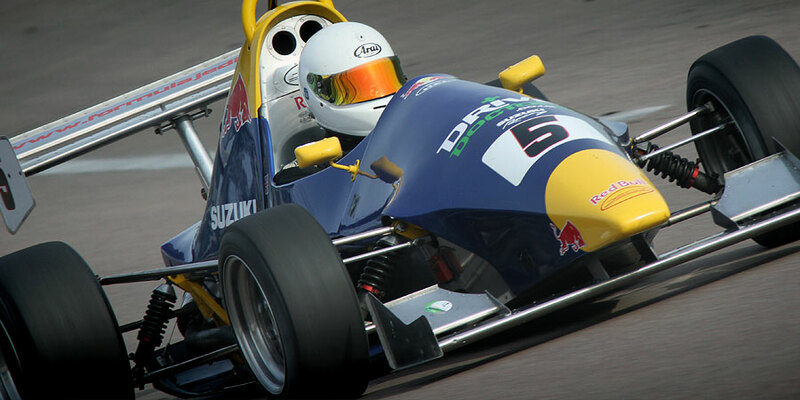 This is truly some of the fastest and most competitive single-seater racing in the country! Using a proven 'slicks and wings' racing car with excellent handling characteristics, and powered by a 1000cc high performance motorbike engine, you can find yourself going from 0-60mph in just 3 seconds, and on to 150mph while revving to around 14,000rpm. The F1000 Championship visits the most popular circuits in the UK and generates healthy grids of cars, which benefit from full factory spares and tyre support at every race meeting. While the racing is close and highly competitive, the atmosphere in the paddock is friendly and supportive. 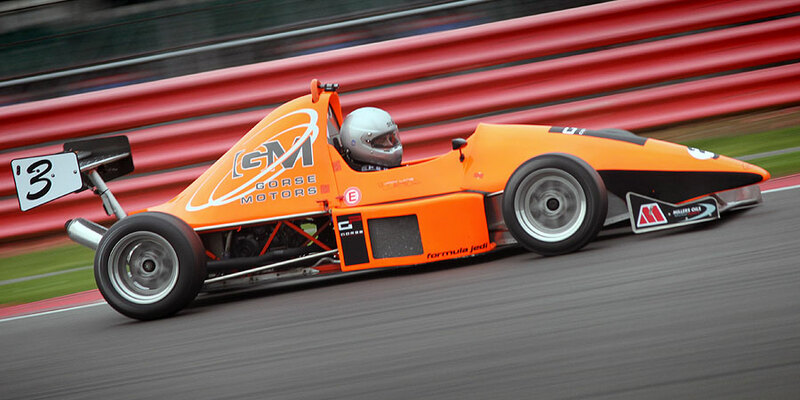 Visit the dedicated website for the F1000 Championship or see the full Jedi mk.6/7 technical specification. 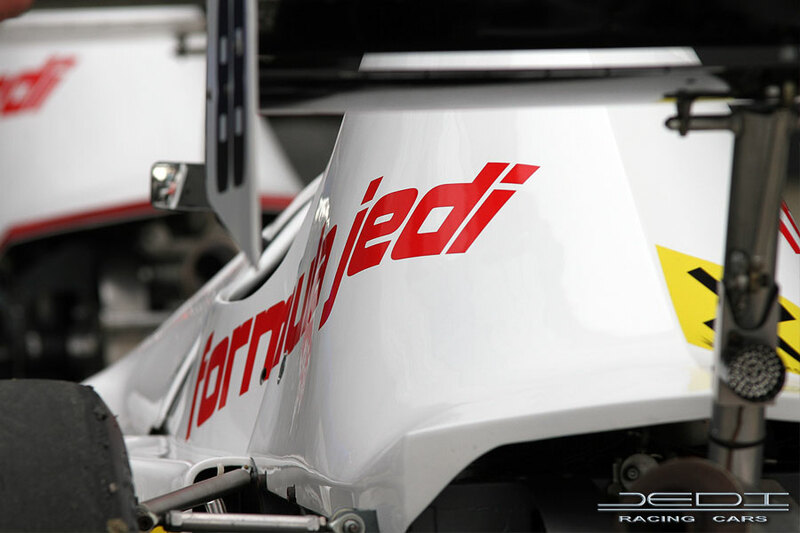 The first Jedi racing car was built in 1984 as a Hillclimb and Sprint car, and so Jedi Racing Cars still has a lot of its roots in speed events. 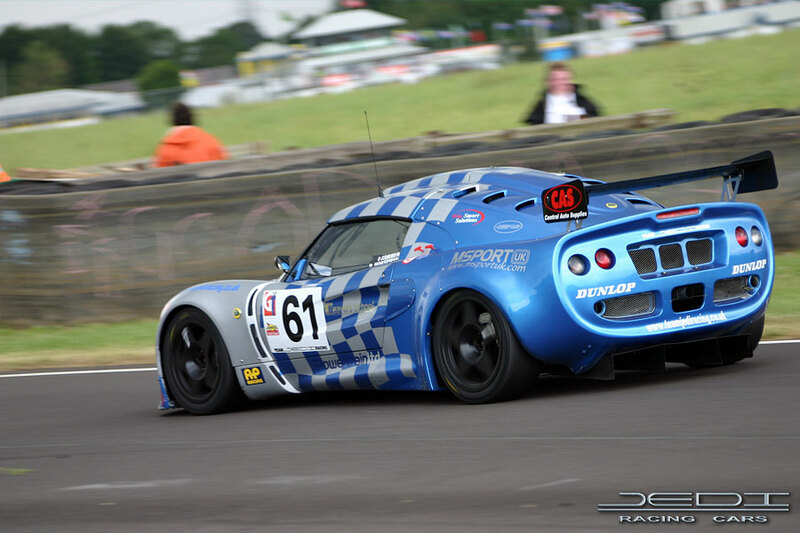 The marque has always been, and still is, represented by drivers competing with great success at both Club and National level, and at Jedi Racing Cars we still provide spares, engineering and support, even for the earliest cars. The Jedi has had championship and race successes in Monoposto and other Formula Libre circuit racing series, not only in the UK but worldwide, whilst the SCCA homologated race car in America has also been a front runner in events such as Formula S and D-Sports. 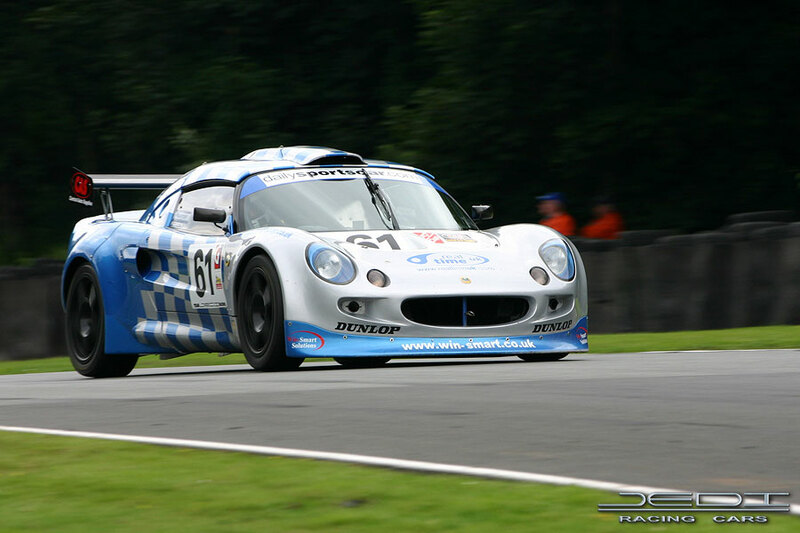 For Specification details and information regarding any of our race cars please contact us. Team Jedi Racing is the race team arm to the company. 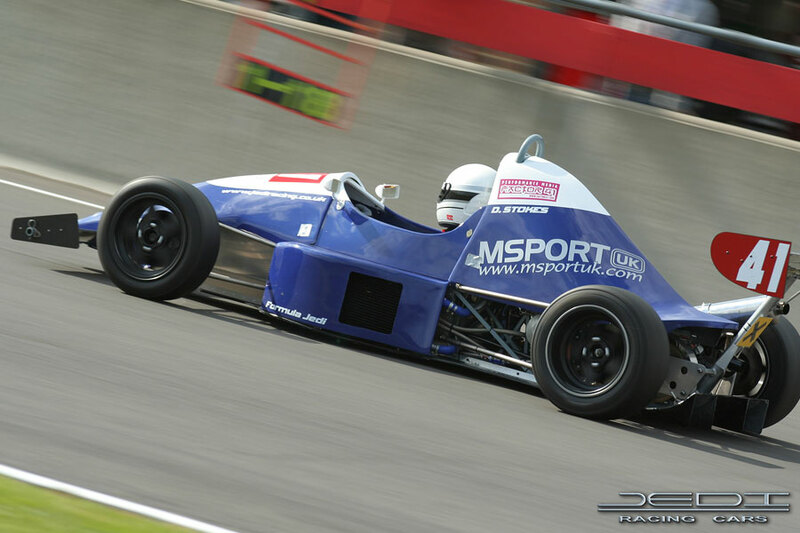 The race and championship winning team hires out race cars and runs customer owned cars in the Formula Jedi Championship, but is also set up to provide valuable trackside support to cars running in other championships across the UK. For further details regarding Formula Jedi test days and our race weekend ‘Arrive and Drive’ packages, or to enquire about us running your own race car, please contact us. 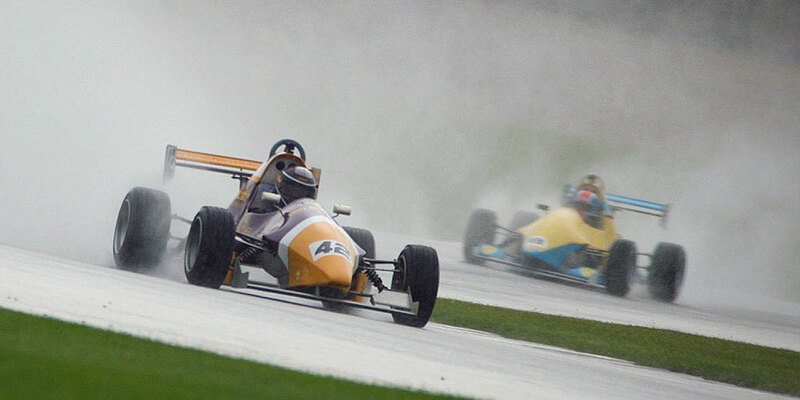 Formula Jedi voted Best Single Seater Championship! Congratulations to Jack Lang - the 2014 Formula Jedi Champion!